*Installation starts at $99; upgraded packages require additional installation fee. 36/24 month monitoring contract required. New customers only. Termination fees apply. See Terms below. A study conducted by the University of North Carolina (UNC) Charlotte showed that 60% of burglars would move to another target if a home was found to have a home security system. 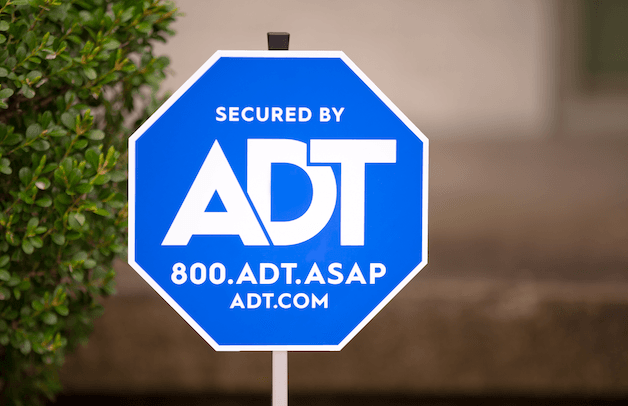 In fact, most burglars will probably think twice before entering your home if they see your ADT yard sign displayed on your lawn. Equipping your home with an ADT monitored alarm system will decrease your chances of a break in and help give you peace of mind whether you’re home or away. 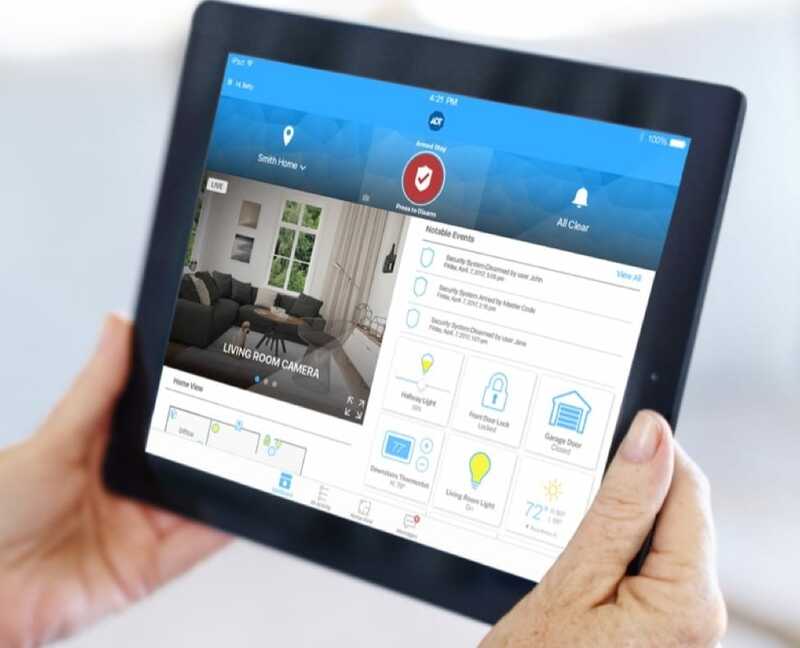 Keep an eye on your home from virtually anywhere with the ADT Pulse® App when you upgrade to ADT Pulse + Video. You can arm or disarm your security system, view live video footage from your security cameras, and get mobile alerts on your smartphone anytime there is security system activity. That means whether you’re in the kitchen cooking dinner or on your next big travel adventure, the status of your home’s security is always a touchscreen away. Backed by six monitoring centers nationwide, ADT monitoring delivers fast response times, reduced chance of dropped calls, and speedy, reliable coverage. 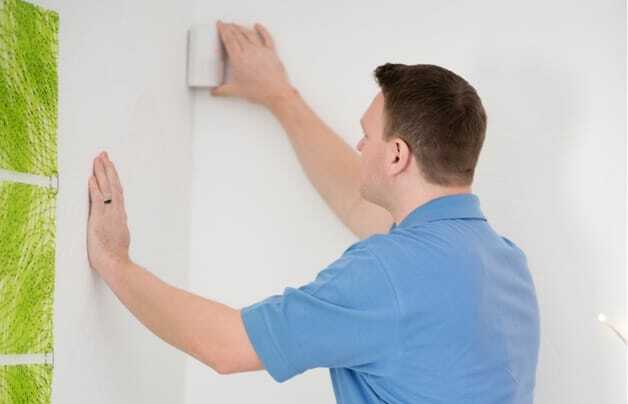 An ADT monitoring professional will call in a matter of seconds when an alarm sounds, so you can get the emergency support you need with the quality customer service you want. Whether you require basic home monitoring, wireless security or video surveillance, Protect Your Home has an ADT-monitored package to suit your needs. 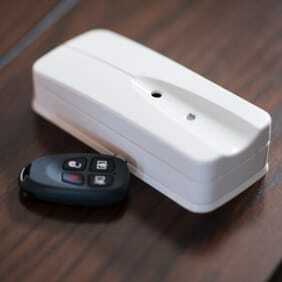 And with affordable rates/prices for ADT monitoring, a complete home security system can fit into almost any budget. With more than 140 years in business, ADT offers the trustworthy experience that can only come with time. 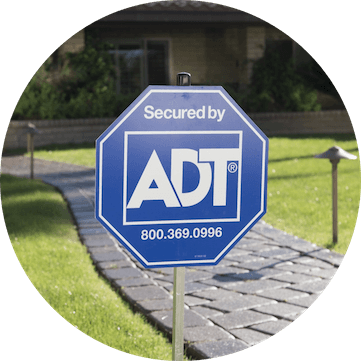 Protect Your Home is ADT's only Authorized Premier Provider, offering quality equipment and cutting-edge deals to equip your home with a reliable ADT-monitored security system that fits your budget. ADT’s 24/7 monitoring centers offer some of the fastest response times in the business. With a total of six established centers in the US, ADT specialists are constantly at the ready to respond to your needs. That means you’ll get expert ADT-monitored home security from Protect Your Home whenever you need it. 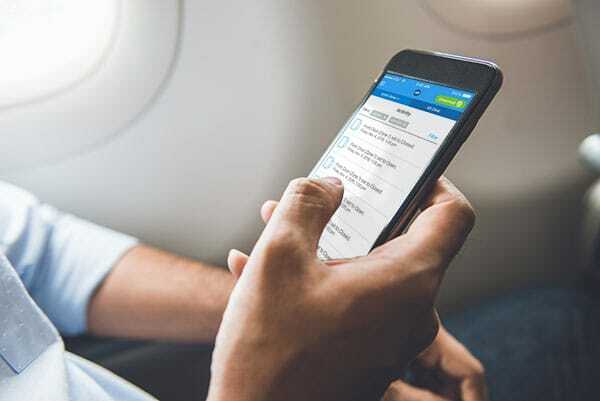 With high-tech features like ADT Pulse®, you can get convenient home automation at your fingertips through the ADT Pulse® App on your smartphone. ADT can monitor sensors, smoke alarms, and more, and syncs seamlessly with Amazon Echo’s Alexa to add voice control over your home. 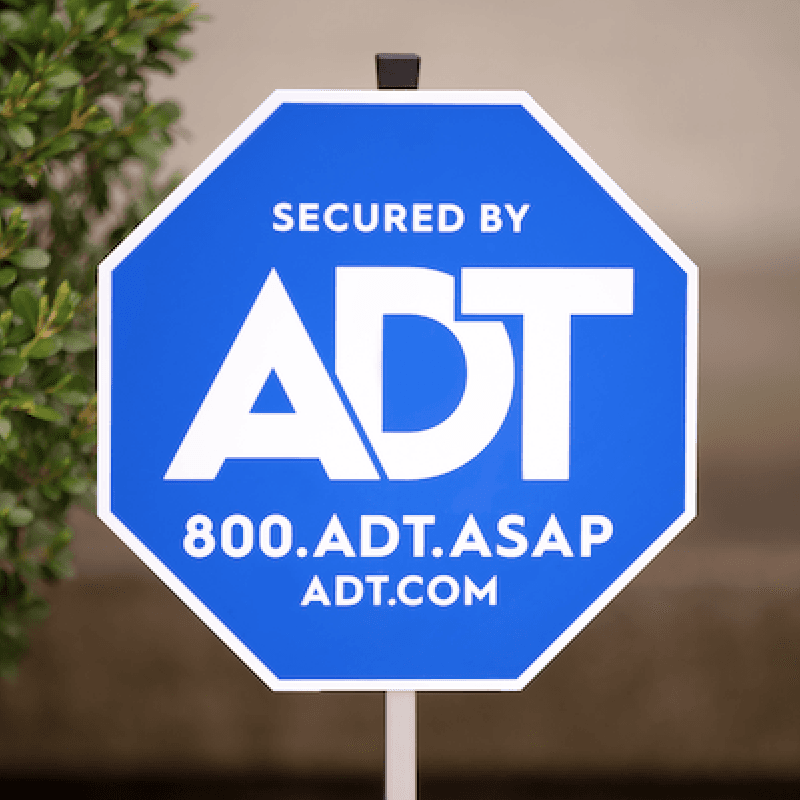 With three security-boosting, ADT-monitored packages from Protect Your Home, you can choose the cost that's right for you. 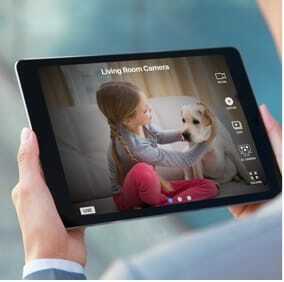 Plus, get exclusive savings on ADT-monitored home security from Protect Your Home, which offers $850 of FREE home security equipment on select packages to get your home security system up and running without weighty upfront costs. 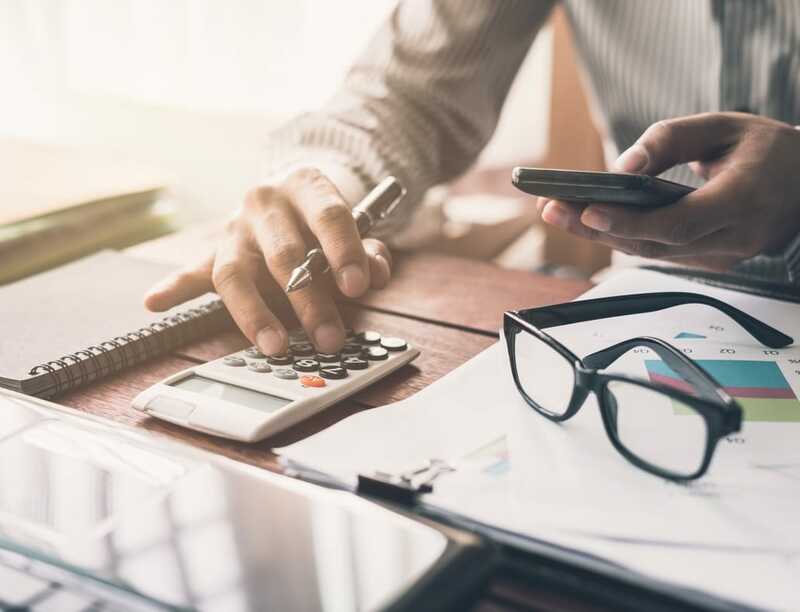 If during the six months following installation, ADT is unable to resolve any installation or service-related concern, you may receive a refund of the installation price and all monitoring fees you paid within the first six months. Certain restrictions apply. Help protect your home with affordable plan pricing. Take your pick from three powerful ADT-monitored packages from Protect Your Home: Basic, starting at $27.99/mo; ADT Pulse®, starting at $52.99/mo; or ADT Pulse® + Video, starting at $58.99/mo. Protect Your Home even offers $850 of FREE security equipment, cutting your cost significantly and getting you up and running immediately. 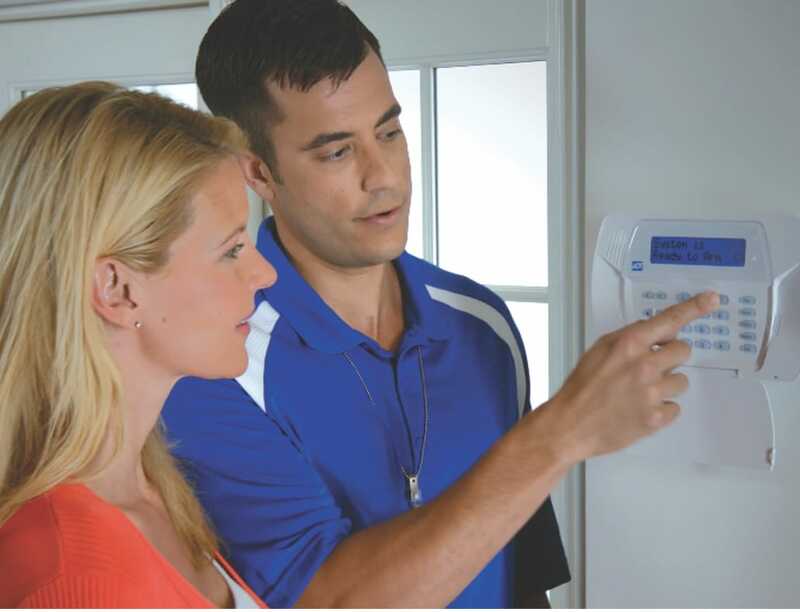 * Call 1-855-753-2791 to get ADT monitoring today! Is ADT Monitoring Available in My Area? Thanks to ADT’s six monitoring centers across the US, ADT monitoring offers a wide range of availability, so you can get ADT monitoring in your area with smooth and continuous coverage. Some places where ADT monitoring is available include big cities like Los Angeles, Las Vegas, and Houston, and it's also available in a wide range of cities across all 50 states. To find local ADT coverage in your city, check out our ADT Availability Page. Call 1-855-753-2791 or complete the form for a free quote.